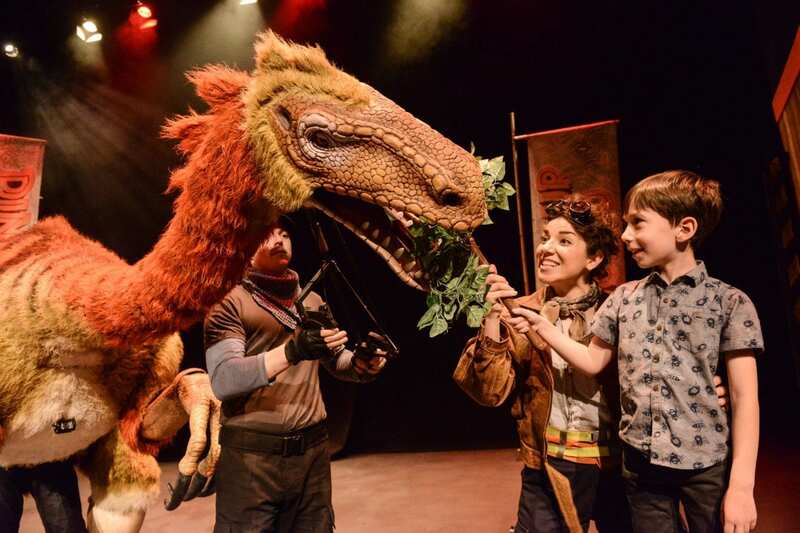 With summer half term just around the corner, here are our top picks for kid-friendly events in Oxfordshire that will keep everyone happy and entertained throughout the week! Kickstart the week and head to Blenheim Palace for a day of feasting and fun! The weekend-long food festival will be jam-packed (pun intended!) with a fantastic array of regional food and drink, including ice cream, handmade sweets, gourmet burgers and baked goods! The festival will feature demonstrations, samples and activities for the whole family too! You will need a Park and Gardens ticket, which can be purchased at a DISCOUNT rate HERE! A FREE family fun day! 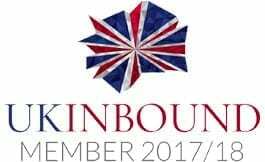 Come and join Kirtlington Park Polo Club for an exciting day, offering plenty of fun with raffles, children’s activities, trade stall and lots more! Alongside the exhilarating matches, they will be serving a delicious BBQ, local ice creams and traditional cream teas, as well as their restaurant serving homemade pizza’s, salads, burgers and delicious deli boards. As charity partners with Sobell House, they will donate £1.00 for each burger sold. Put on your wellies, try new things and take part in a wide range of activities including den building, puppet shows, lawn games and butter making at the Cogges Manor Farm family festival! There will also include a special performance by local musician David Gibb at 11 am followed by a big family ceilidh from 3 pm! The festival is included with a normal entry ticket or free for season ticket holders. Grab your compass and join an intrepid explorer across unchartered territories to discover a prehistoric world of astonishing (and remarkably life-like) dinosaur including every child’s favourite flesh-eating giant, the Tyrannosaurus Rex, a Triceratops, Giraffatitan, Microraptor, and Segnosaurus! Exercise your artistic and engineering skills while learning some basics about the science of mechanical movement in this creative technology workshop. Using a mix of pre-made parts, chopsticks, a box, and a load of art and craft materials, you can make a moving toy or automata that bursts into life at the turn of a handle. Placed in charge of making a big old batch of Merlin’s Brew™, you’ll be taken on as a student at Oxford Academy of Magic! Led by Merlin himself, attendees will be invited to decorate their very own magic wand, make sludgy-slime and fizzy-foam and even take home a potion bottle of a colorful concoction! This magical event will take place in Oxford Castle and Prison’s 900-year old crypt! No Parents! Packed with trails, quizzes, games, craft, active learning, kitchen science and outdoor fun. The Soldiers of Oxfordshire Museum proudly puts on a series of themed holiday sessions with links to the unique collections to keep your child entertained! The theme for this particular day is ‘Defying Gravity’!